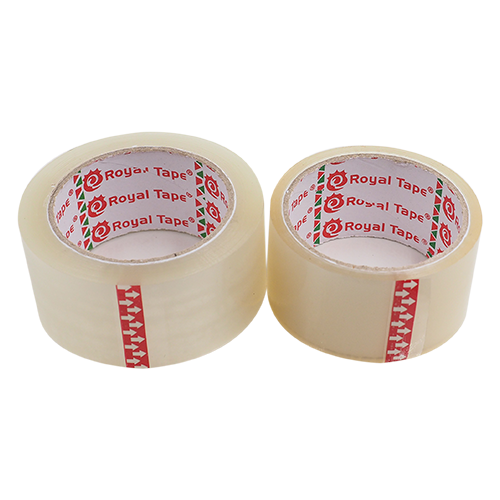 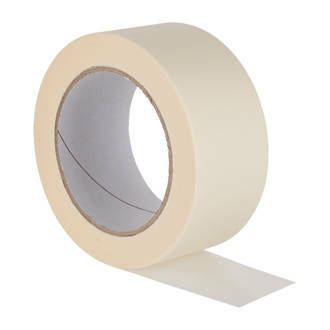 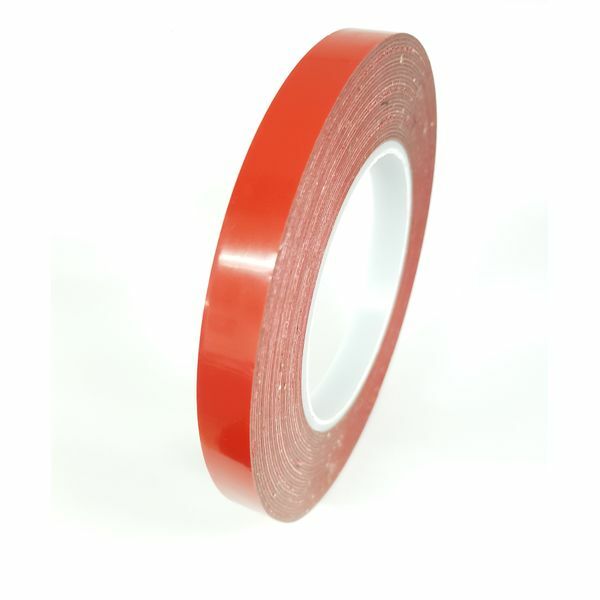 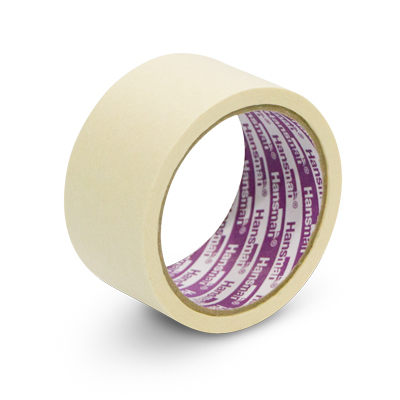 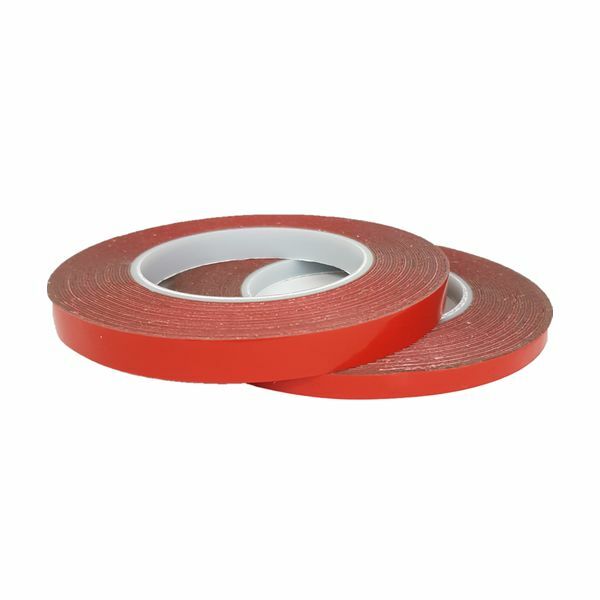 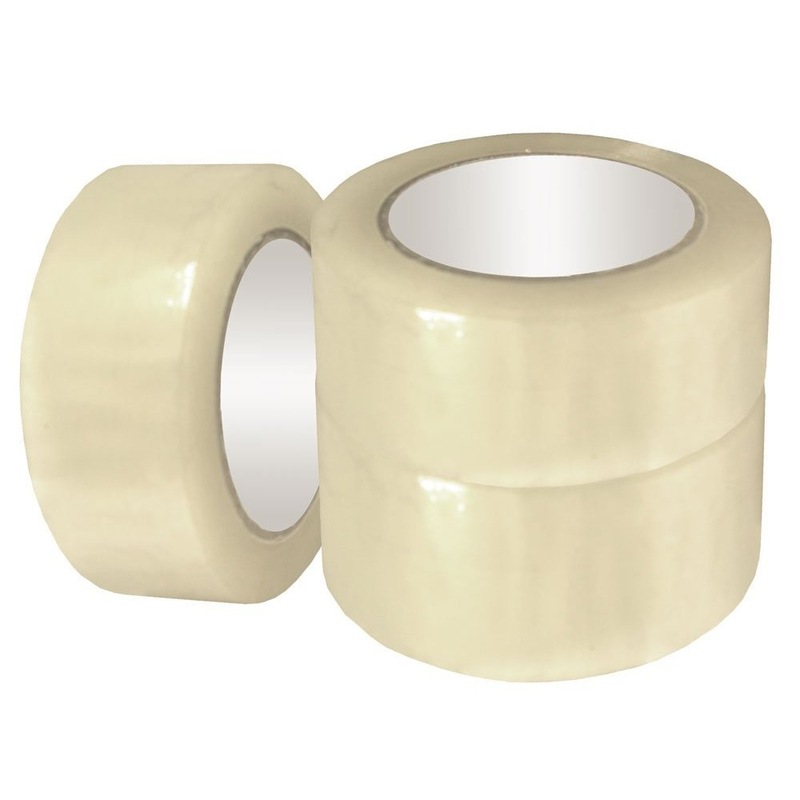 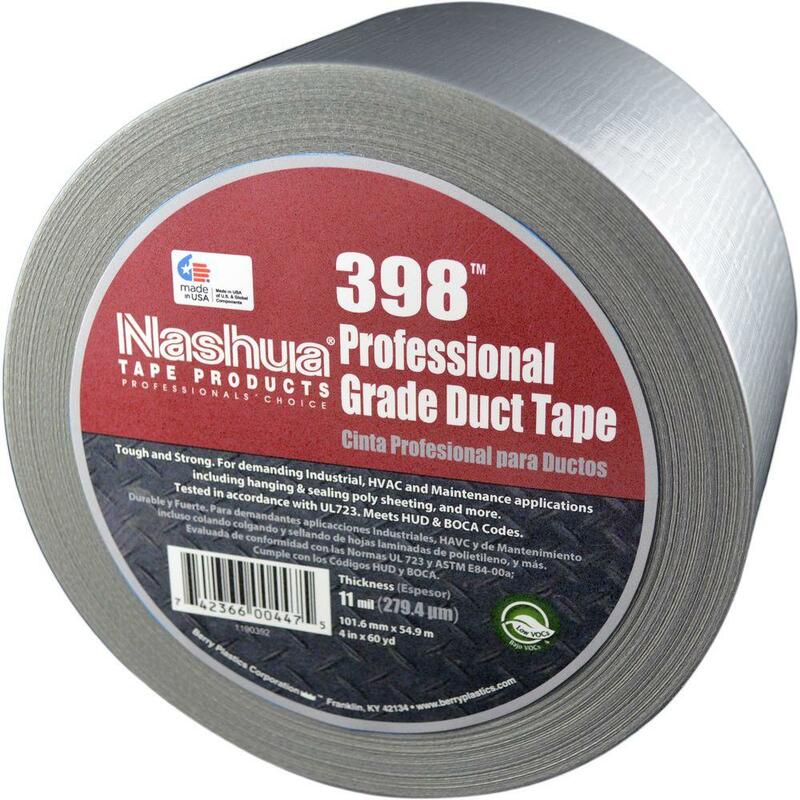 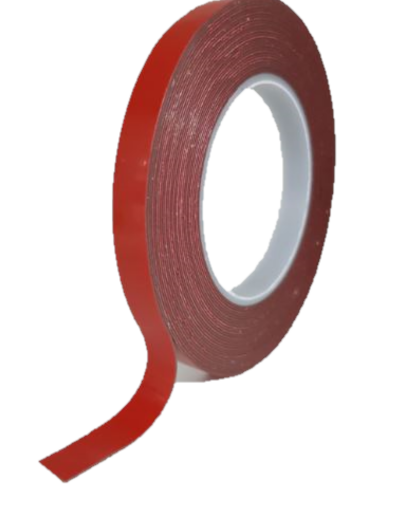 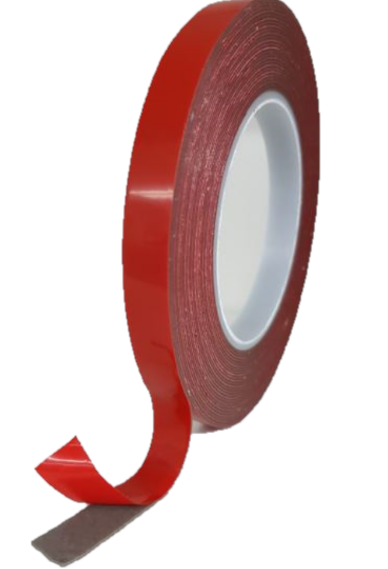 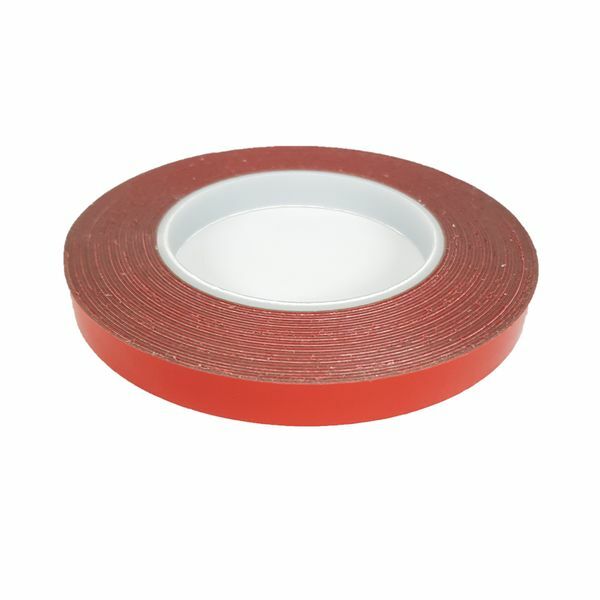 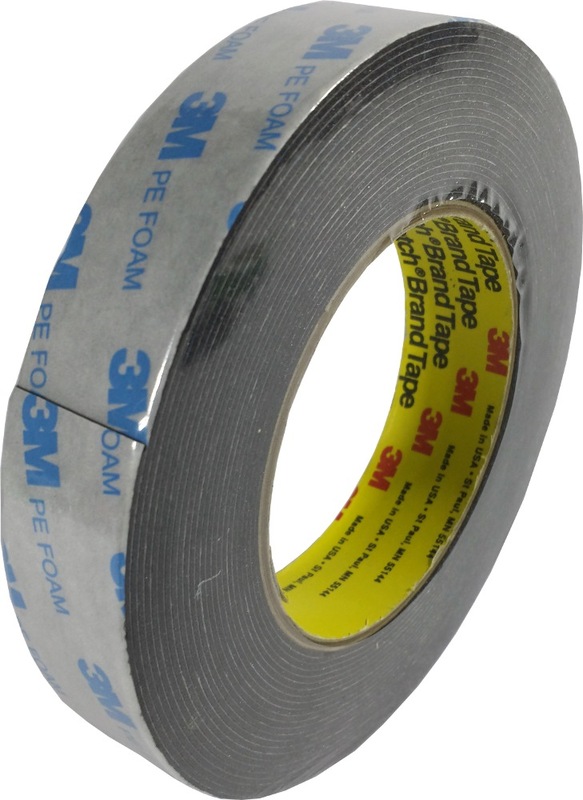 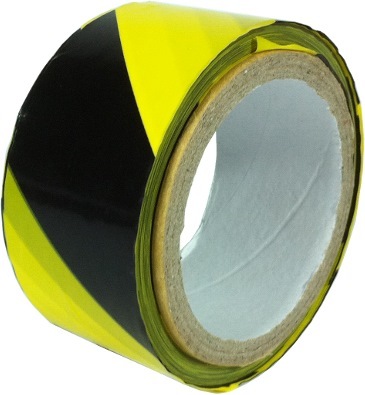 Yih Hwa VHB Double Sided Acrylic Foam Tape has very high bond. 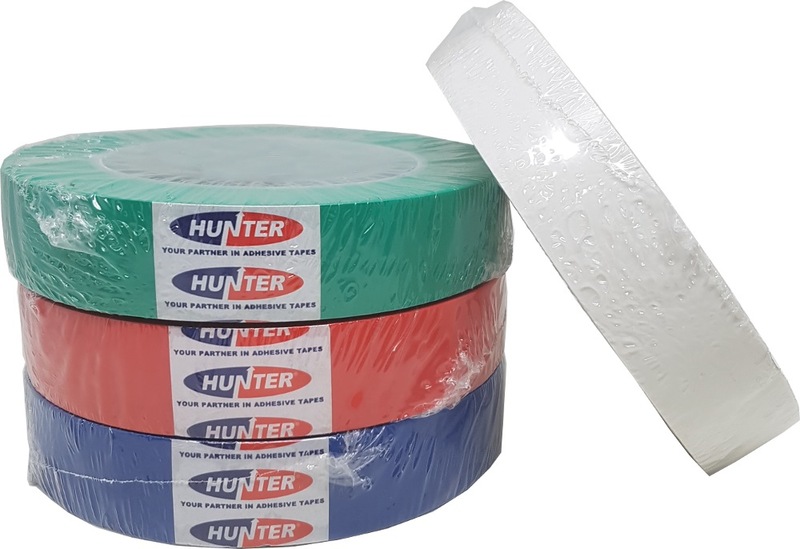 It adopts sealed foaming, and each bubble is independent of each other, so it can effectively block water vapor and achieve watertight and airtight effects. 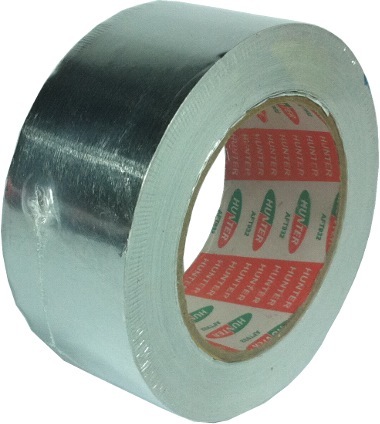 It can effectively reduce weight, replace screws, rivets, welding, while fixing and sealing. 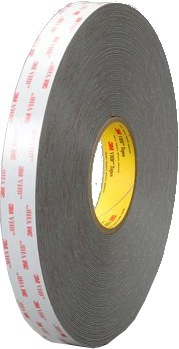 It is suitable for various surfaces like slippery plastic surface, smooth mirror-like metal, glass surface etc.